With parents that loved (and still do) traveling, I was lucky to travel to various places and see many interesting and wonderful things. I learned a lot about different cultures and had many experiences that most kids never get to have; like being part of a family winery! When I was 15 years old, my dad, having been a CPA for years, decided to plant a vineyard that ended up being a test vineyard for a much larger plan to develop a working winery in Florida where we lived. He and my mom had recently been to California, then France, and loved visiting various wineries where their interest in the winemaking business grew. After planting five acres of vineyards at our home, Dad decided to take a step forward with the idea of opening a winery in Tallahassee, Florida, and in 1983, Lafayette Vineyards was born. I enjoyed having a job practically in my back yard, and learned about pruning grape vines, which later led to offering tours and selling wine while on college breaks. I learned so much about wine making, and when I needed extra money, I would work every chance I could, even if it was out in the field on a hot muggy day. I even started an antiques store on the top floor of the winery, called Grape Vine Antiques. This was my first "real" business and with the profits from this venture, I was able to furnish my first home. Then in 1988, my Dad found a great opportunity with a group of investors out of Orlando who were interested in planting vineyards and opening a winery in the Central Florida area where the citrus groves had been decimated by the freezes of the mid 80’s. 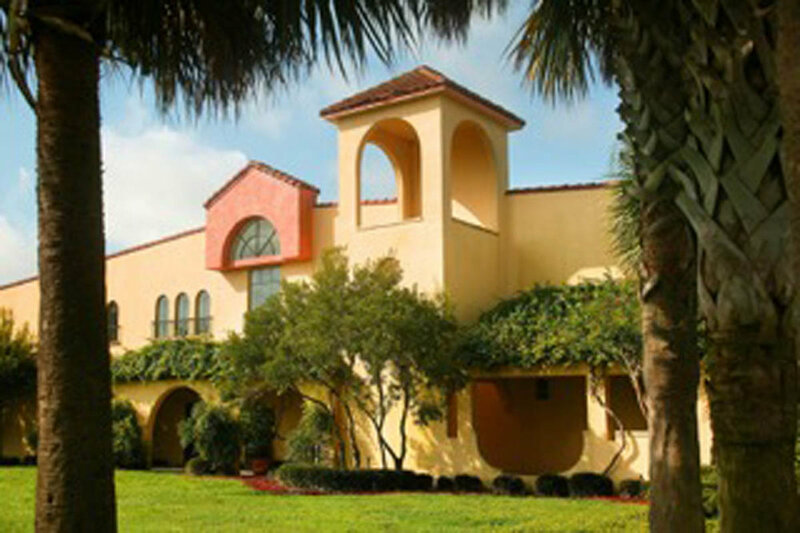 The idea came to fruition and Lakeridge Winery & Vineyards was formed; but it became difficult to run both of the operations simultaneously, and eventually Lafayette Vineyards was closed, and everything merged with the Lakeridge facility in Clermont. 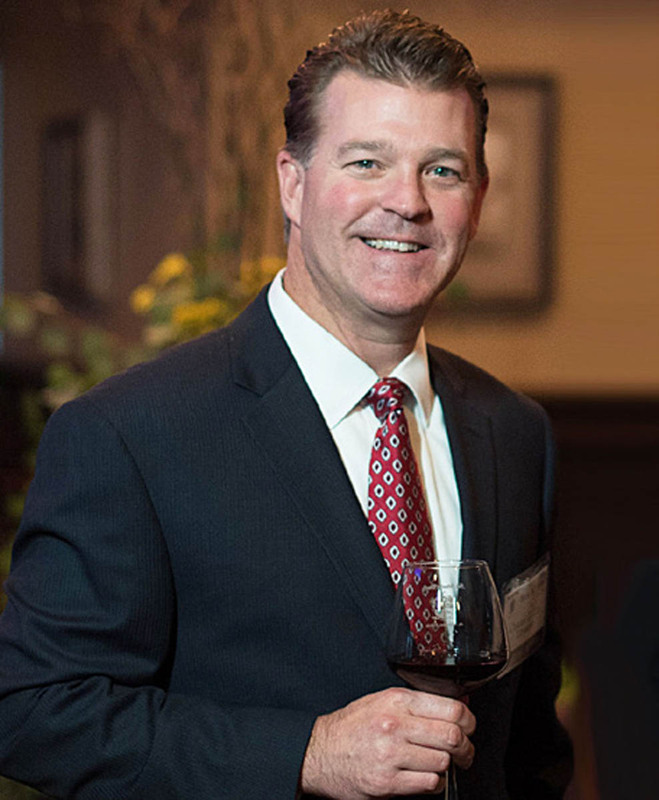 My younger brother, Charles, who had also grown up working in the vineyard and winery, officially joined the business in 1992, beginning with managing the winery retail store, handling the advertising and marketing, as well as executing and hosting special weekend festivals and monthly events at the winery. 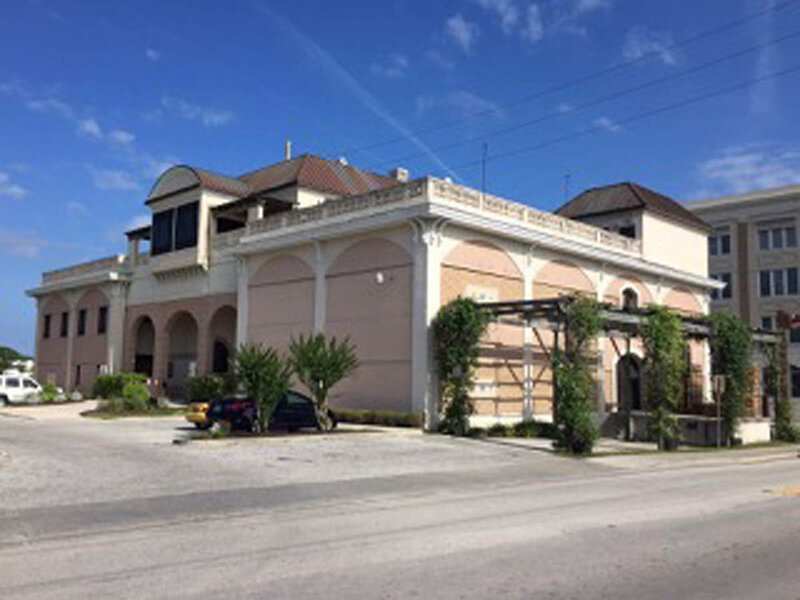 In 1996, Charles moved to St. Augustine, Florida, to expand our family’s business and open another winery: San Sebastian Winery is now the end product of his and his team’s efforts. Charles has learned how to successfully run winery businesses and be a part of this very busy and interesting industry. He has grown the business a lot, and I'm so proud of him! This little "wine business" that my Dad started 35 years ago now produces about 2.4 million bottles of wine a year, and the wines are offered in over 2,500 retail locations across Florida and Georgia. Although still an active part of the business, my father officially retired about 6 years ago. My brother now serves as the president, and their longtime winemaker, Jeanne Burgess, who has been part of the company since day one and a major contributor, is now vice president of the company. I obviously come from a family of entrepreneurs and am constantly excited about sharing my stories with you. Stay tuned to read about more of our business adventures and get some amazing recipes where wine is a must! I love serving my family's wine and although a bit biased, I think it's better than many of the best wines around! You might also enjoy my recipe, French Feast: Chicken Fricassee with Demi-glace Sauce; it calls for a little wine in the recipe, and is a simplified version that can be made in your slow cooker, and was fun to serve at my recent Wine & Words: Women's Book Club Night get together. Want to learn more about the wineries? Visit San Sebastian Winery and Lakeridge Winery. You might also enjoy Italian Inspiration, and Cottage Style Reigns: Beach Getaway Inspires Creativity highlighting Grayton Beach in Watercolor, Florida, and other Lifestyle & Travel posts.